While finishing off the Blade Runner 2049 painting I’ve also started a new Star Wars oil painting this weekend. 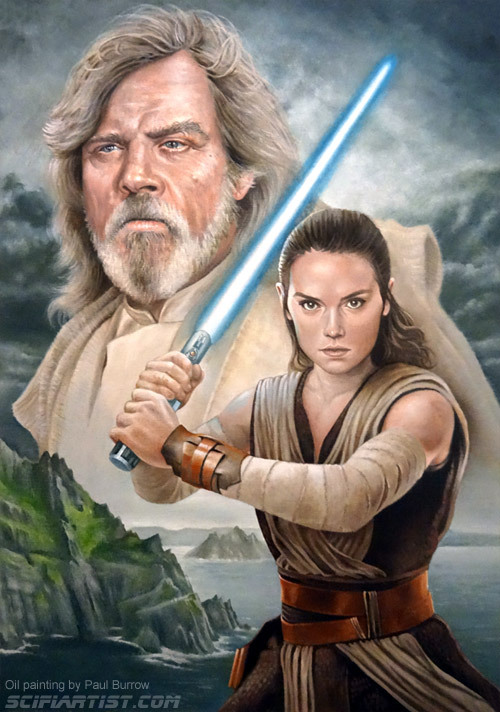 This is Luke Skywalker and Rey from The Last Jedi. 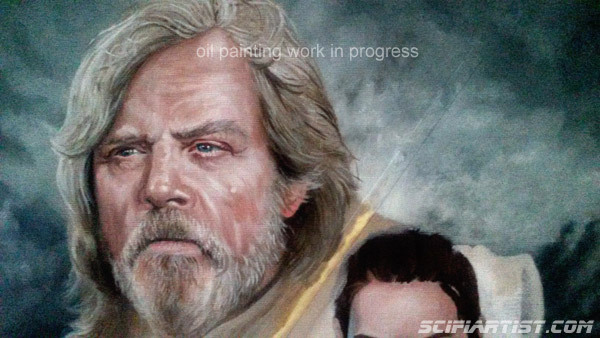 This entry was posted in Illustration, In progress and tagged daisy ridley, illustration, luke skywalker, mark hamill, oil painting, Paul Burrow, rey, Sci-Fi, scifiartist, star wars, the last jedi, work in progress by Paul Burrow. Bookmark the permalink.